Scout Boats of Summerville, S.C., placed an order with Seakeeper for 2019 model-year builds. 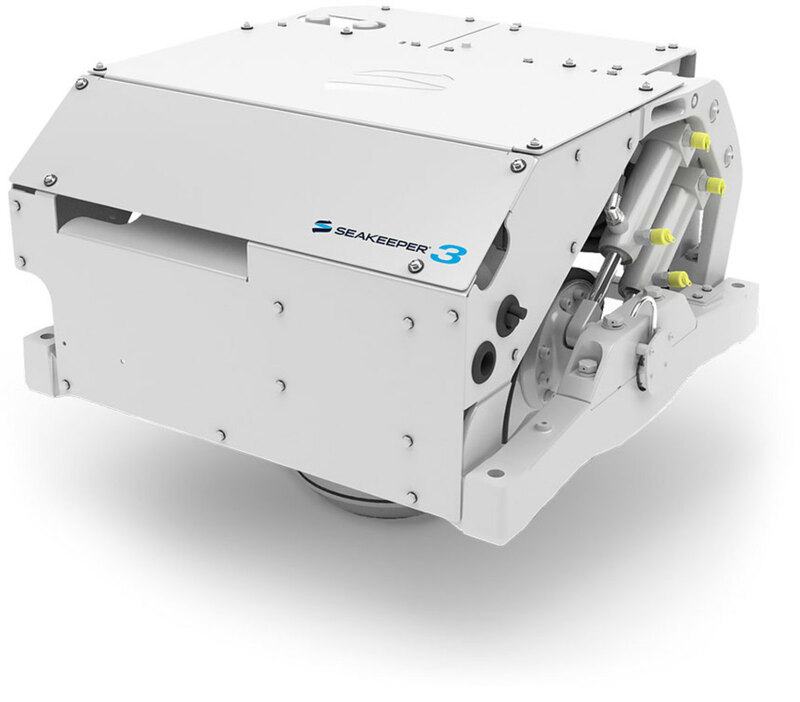 Seakeeper 3 units will be standard on the Scout 380 LXF while the Seakeeper 6 will be installed on all Scout 420 LXF models. “We’ve already offered optional Seakeepers on many of our models and we decided to standardize because of consumer demand,” said Alan Lang, Scout Boats director of sales and marketing. For Tampa-based Bertram Yachts, the company’s 35-foot and 61-foot models will be equipped with the Seakeeper 6 and Seakeeper 16, respectively. A new 50-foot model with a Seakeeper 9 will make its debut in 2019. The 35-footer is currently in production and the 61-foot Bertram will be splashed this summer. “Bertrams have a reputation for handling the worst of conditions with ease, so if we’ve got a hull that can go through anything we need to make sure our customers are comfortable when they get there,” said Tommy Thompson, Bertram Yachts’ vice president of sales.